G.Sskill achieved new heights at Computex, using liquid nitrogen to break the world record for fastest DDR4 memory at 5543MHz. 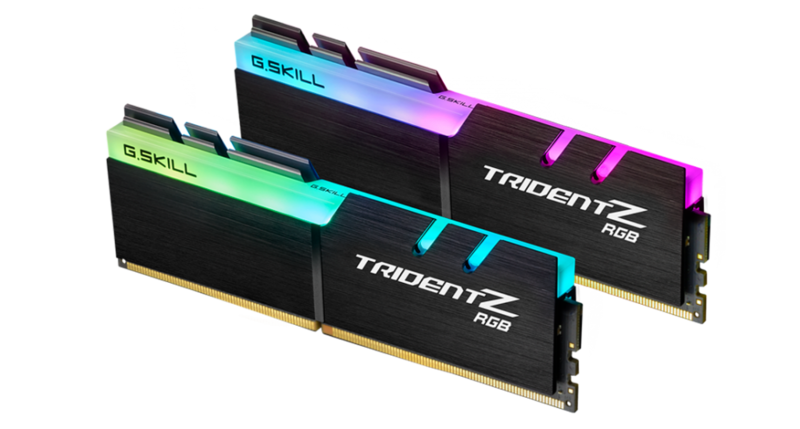 The firm also managed to step up its air cooling game, showcasing a 16GB (2×8) DDR4 Trident Z RGB kit at 5066MHz. 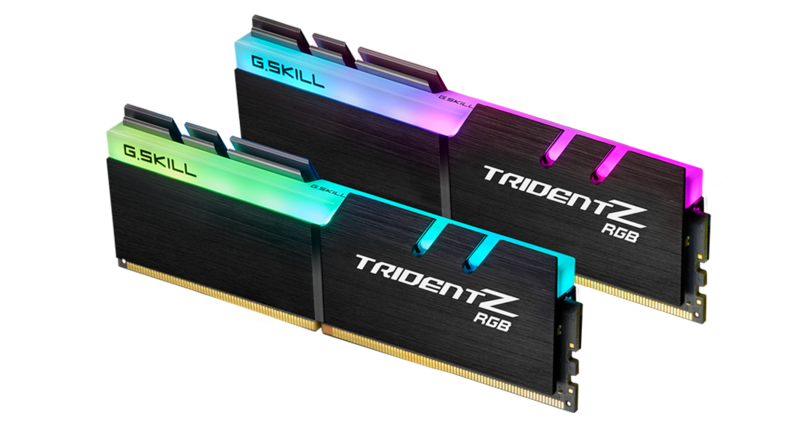 “Chasing after the fastest possible memory speed, G.Skill once again breaks the limits and presents the Trident Z RGB DDR4-5066MHz extreme dual-channel kit built with Samsung 8Gb ICs, which is the highest frequency dual-channel memory on live demo display at Computex 2018,” G.Skill said in a statement. This beats the company’s previous dual-channel record of 5000MHz achieved back in March, accomplished using the exact same hardware: an MSI Z370I Gaming Pro Carbon AC motherboard paired with an Intel Core i7-8700K processor. 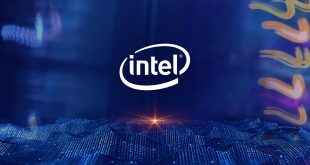 Although the company didn’t clarify whether or not this was achieved through the same overclocking of its 4700MHz memory, its “effort to bring the experience of extreme performance to worldwide users” suggests that the 5066MHz kit might currently be in the works as a future SKU. 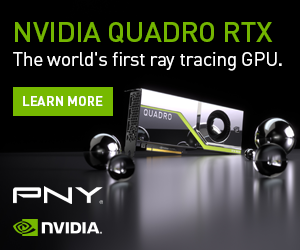 If course, its timings aren’t the best at a slow 21-26-26-54, however its over-the-top transfer rate ensures that latency is much lower than that of mid-range consumer memory already on the market. Those concerned about timings should turn their attention to G.Skill’s showcased 4800MHz memory, which might also see its way onto the market in the near future. Running at a much tighter 17-17-17-37 timings, G.Skill has crafted “the lowest possible [effective] CAS latency timing,” achieved using an ASUS ROG Maximus X Apex motherboard, again with an Intel Core i7-8700K processor. To the general consumer eye, these speeds are unlikely to make a significant impact beyond benchmarking results, with 4000MHz still being more than enough for the average gamer. Still, it looks like G.Skill isn’t set to slow down any time soon. KitGuru Says: Even if it is impractical in real-world use, G.Skill always manages to step up to the mark and surprise everyone. 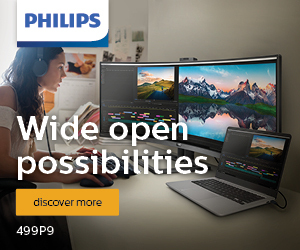 What would you do with speeds above 5000MHz?